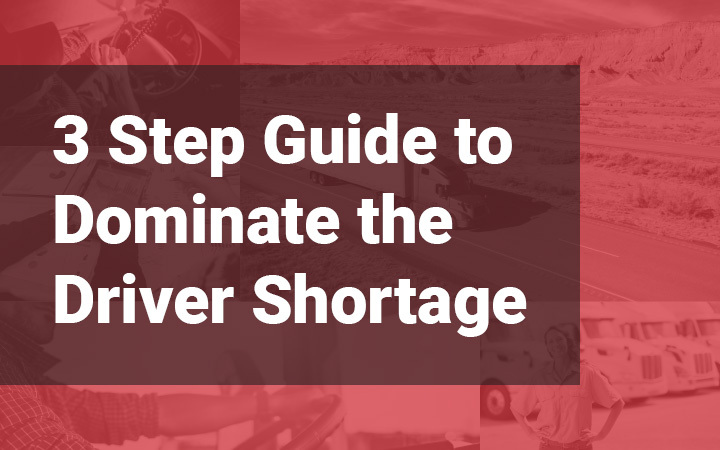 Is it possible to dominate the driver shortage and actually grow your fleet in today’s driver market? We believe so. Actually, we know so, because we’ve seen carriers of all sizes do just that. strategy with practical steps that pack a punch in battling the driver shortage for your carrier. Want to know more? Read on … we promise not to waste your time.